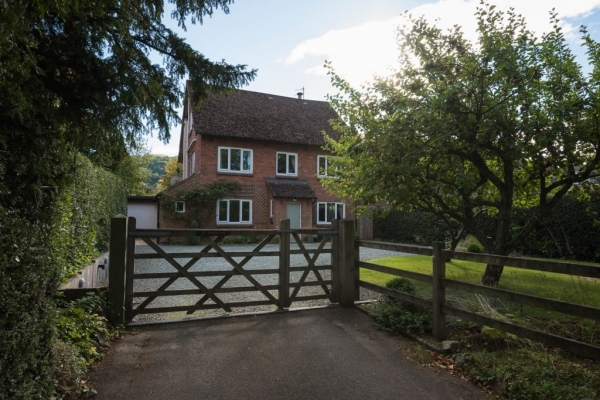 Originally built in 1923, Myndcote is a charming double fronted Arts and Crafts family residence nestled in the South Shropshire Hills. 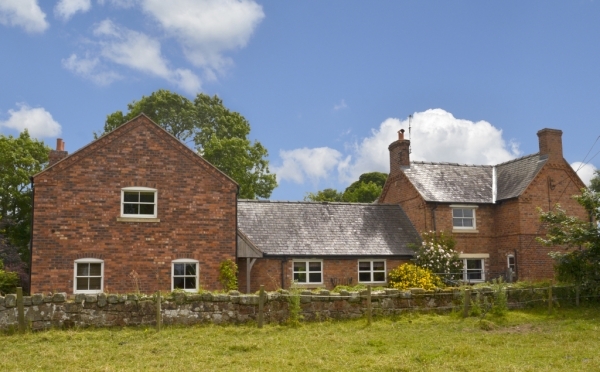 Development opportunity to convert an imposing redundant farmhouse and barn into residential units with paddock. 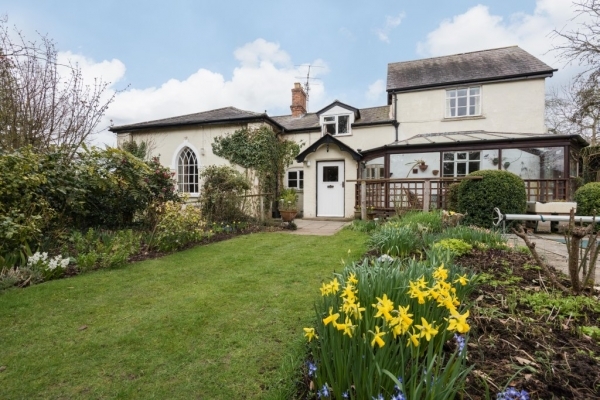 An attractive period family house situated in a rural location with countryside views. 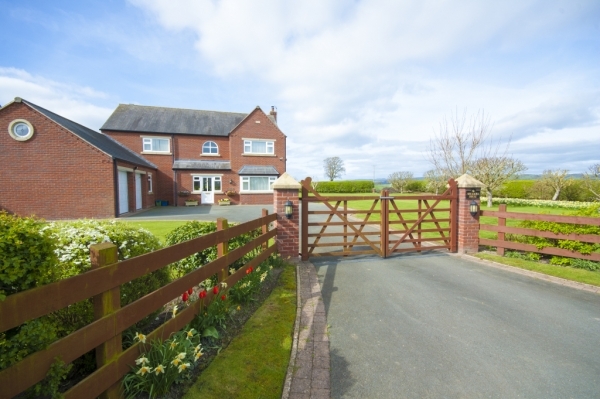 A modern and spacious 4 bed detached house with open views plus an adjoining building plot with permission for a separate detached dwelling. 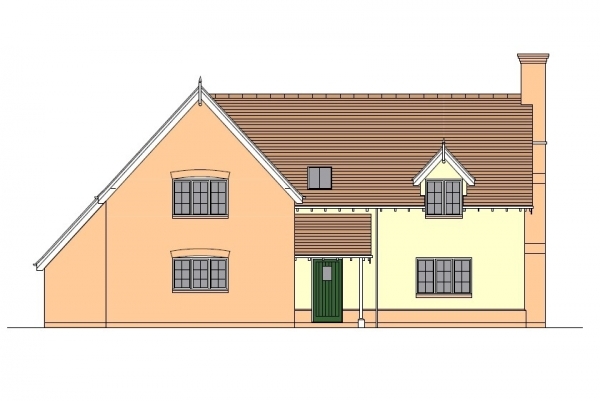 A 0.34 acre (0.14ha) building plot with planning permission for a 180m² detached four bedroom house plus a garage. 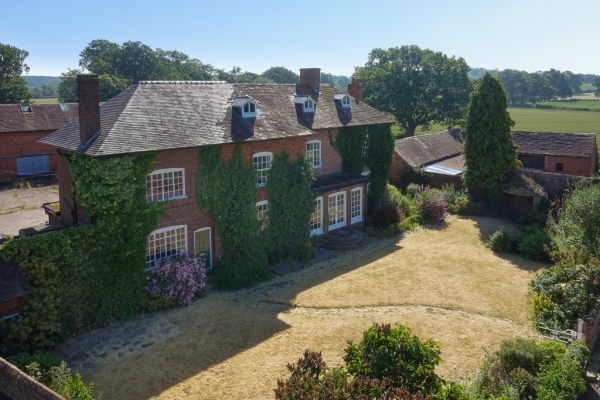 A four bedroom Grade II listed school house in need of modernisation with a swimming pool situated within mature gardens and grounds.